And the winner! 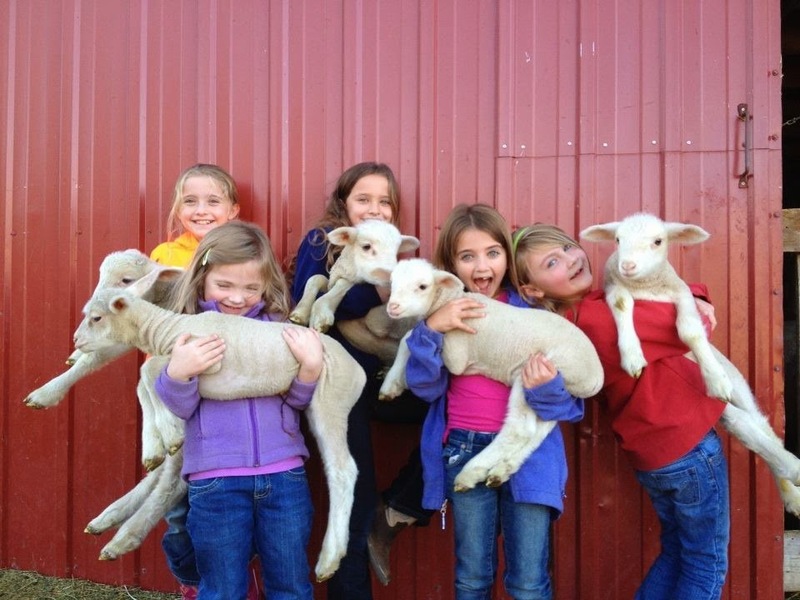 The South Dakota kids :-D How cute is this?!? 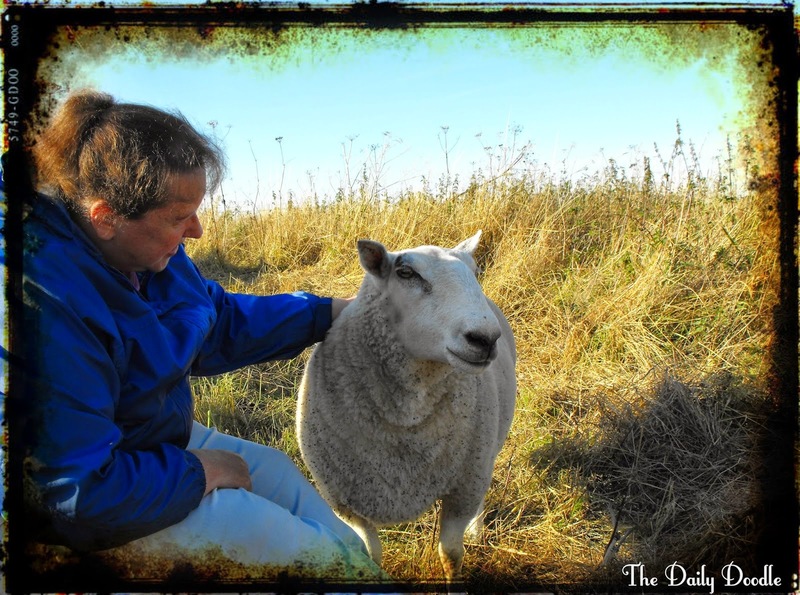 From Scotland - Good thing every day is a good day to hug a sheep ;-). I'll keep posting pictures as they come in and there are also pictures on the Facebook Page or linked through the Facebook Page or something. Technology... ;-). 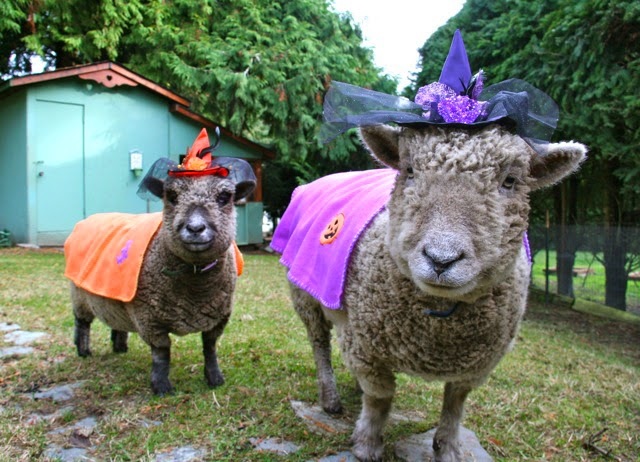 While every day is a good day to hug a sheep, this year the "official" day is October 25th. Join in! I'll run a updated list here in this post and probably maybe one on the new Facebook page as well...if I can figure that out :-o. In the meantime, leave a comment on this post and I'll add your name to the list. Include a link if you'd like, especially if it's open to the public. This would be great for yarn shops as well! Closer to the day I'll post directions to submit your pictures :-). In the meantime, please forward/share the information so we can reach as many folks (and sheeps ;-) as possible! 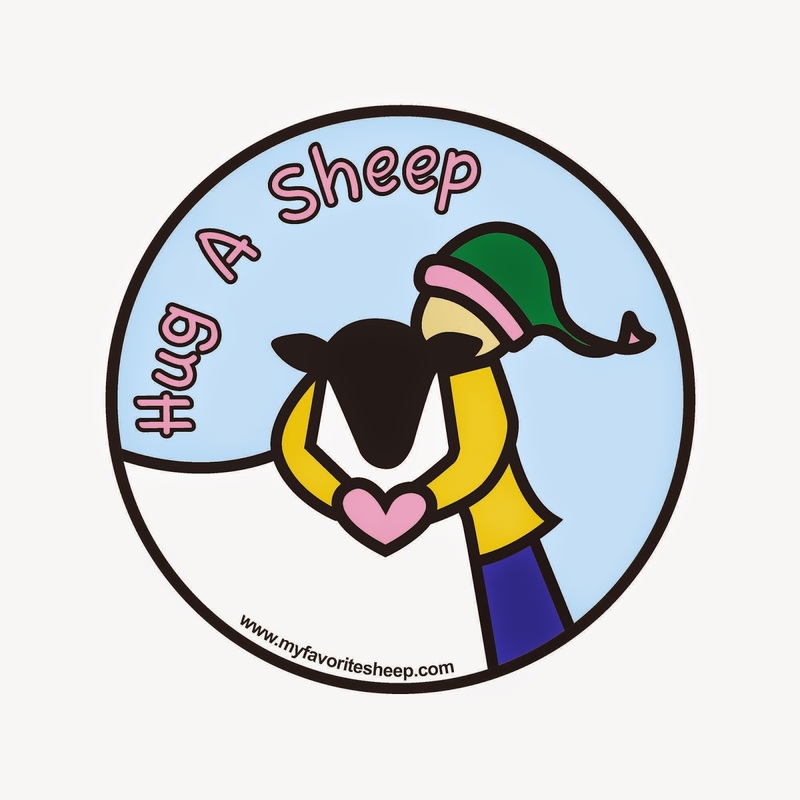 The logo sheep is Ewen McTeagle, one of the most huggable sheeps ever :-). 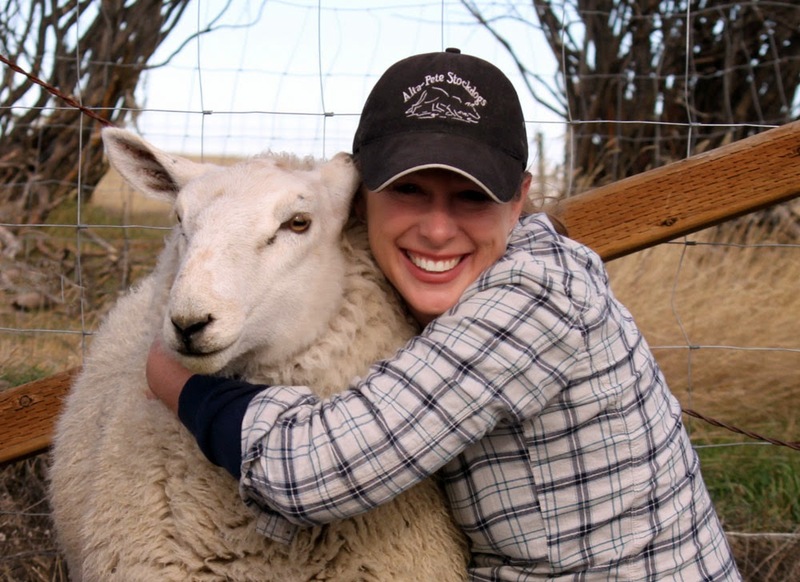 Hug a Sheep Day was created to celebrate wonderful sheep from all over. I picked the original date, October 30th, because that was Punkin's birthday. It conveniently fell on a Saturday that year, so we now float the holiday to always match the last Saturday in October. This seems best so as to accommodate special plans to celebrate including open farm days, events at local yarn shops, festivals... 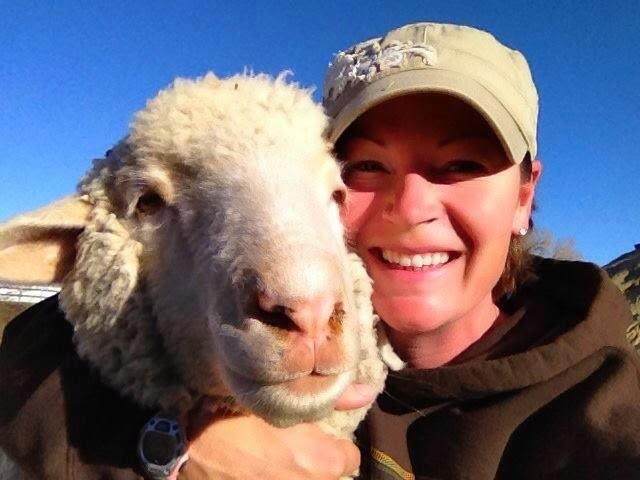 But really, EVERY DAY is a great day to Hug a Sheep :-). 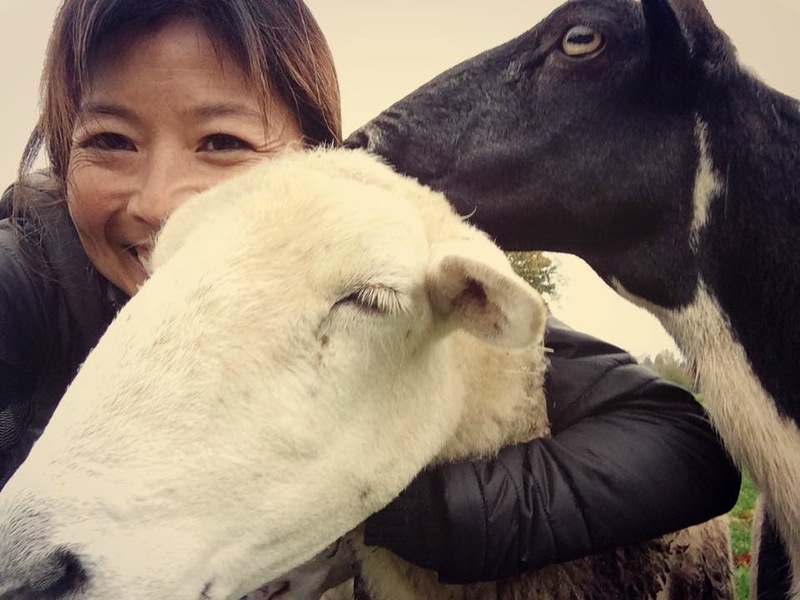 There is a dedicated website for Hug a Sheep Day. And now a Facebook page as well. 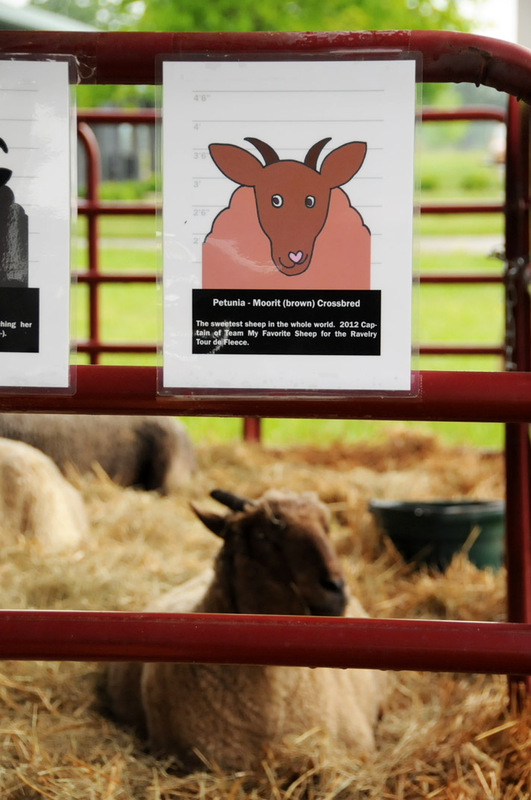 There everyone can feel free to list their own special events, large ("We are having a farm party! Everyone's invited!") or small ("I don't have a sheep, but I'm going to dig into my stash and hug some yummy wool yarn!") Check the list. There may be a fun event close by! 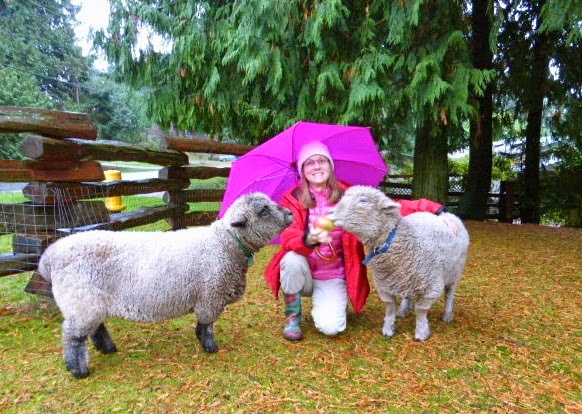 This year Hug a Sheep Day is October 25th.